Michelin Primacy 3 ST keeps noise out and comfort in. Switch to a safer and more peaceful drive, every day. Michelin Primacy 3 ST keeps noise out and comfort in. Switch to a safer and more peaceful drive, every day. With Primacy 3 ST tyres, your drive remains a time when you can get away from it all. 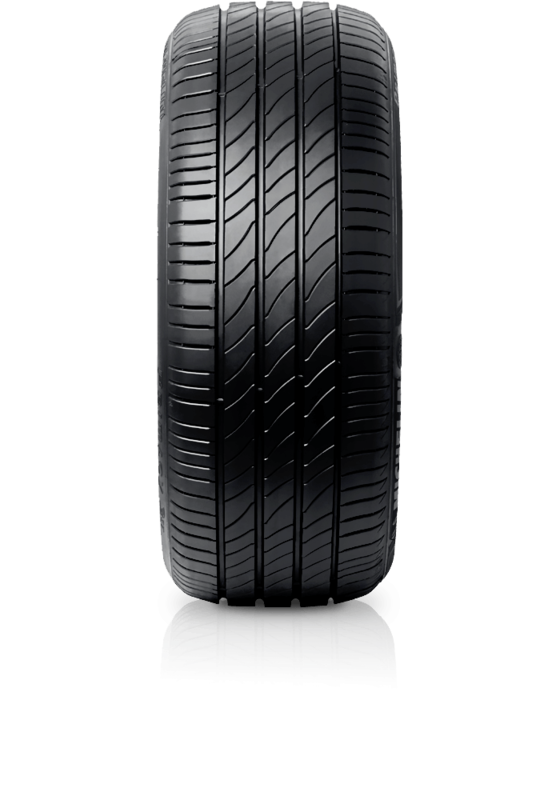 And with MICHELIN Total Performance, you’ll enjoy silence, comfort and safety, while not compromising on longevity.